One of the first things people notice about you is your smile. If chipped, stained, or crooked teeth are hiding the real you, it may be time for a smile makeover. In as little as one or two appointments, our dental team can offer you results that will last for years. From teeth whitening to dental implants, we offer a wide range of cosmetic and restorative procedures to transform your smile. You can have the confidence that comes from a bright, white smile. 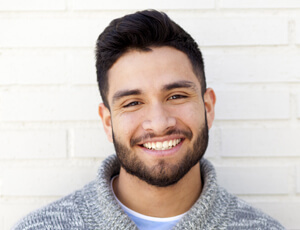 If you are happy with the alignment and spacing of your teeth, a teeth whitening procedure may be all that separates you from a dazzling smile. Whitening your teeth is safe, effective, and long lasting. 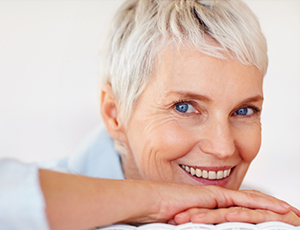 We offer a take-home whitening program to help patients rejuvenate their smile! Your home whitening kit involves special trays that are a customize fit to your teeth and powerful, prescription-strength whitening gel, which is inserted into the tray before you wear it. Dr. Rude gives you detailed instructions about how long you should wear the tray each day; this is a safe and effective way to whiten your entire smile. Imagine a whiter, more brilliant smile! Porcelain veneers are conservative cosmetic dentistry that makes a dramatic difference in the appearance of your teeth. If you have chipped teeth, crooked teeth, spaces between your teeth or dull or stained teeth, veneers may be the perfect solution for you. 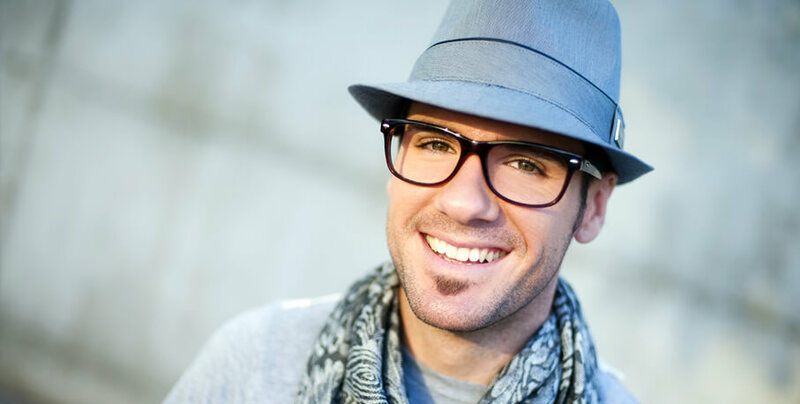 After minimal tooth preparation, Dr. Rude will skillfully bond and shape thin films of porcelain to your teeth, creating a straight, brilliant smile that enhances your appearance and your self-esteem. You are only a couple of appointments away from having the smile you have always wanted! Dental bonding is an extremely quick procedure that can be used to repair chipped, cracked, or discolored teeth. It involves applying a composite resin to a tooth to alter its appearance. Before starting the bonding process, Dr. Rude will first select a shade of resin that closely resembles the shade of your teeth. He will then make the surface of your tooth slightly rough and apply a special liquid to help the material adhere to the tooth. After placing the resin on the tooth, Dr. Rude will smooth it into the desired shape, harden it with a high intensity light, and polish it to match surrounding teeth. The entire bonding process takes less than an hour per tooth. If more than one tooth is being repaired, several office visits may be necessary.